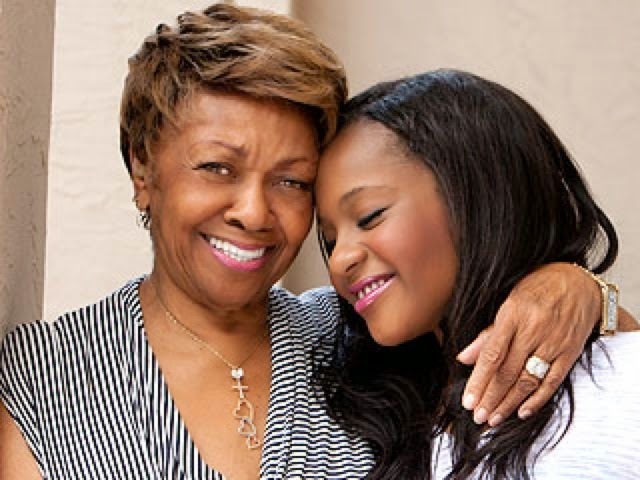 In a exclusive interview with ET, Cissy Houston reveals Bobbi Kristina's condition has made no progress and the life of her granddaughter is completely in Gods hands. "She's the same, she's not progressing at all... She's not gone yet, but you know, whatever the Lord decides, I'm ready for her... I have nothing to do with that. That's His job. It's His territory, you know? And I understand it." On January 31st the only child of the late Whitney Houston and Bobby Brown, was found unresponsive in a bathtub in her Georgia apartment. According to family, the 22-year-old has irreversible brain damage.